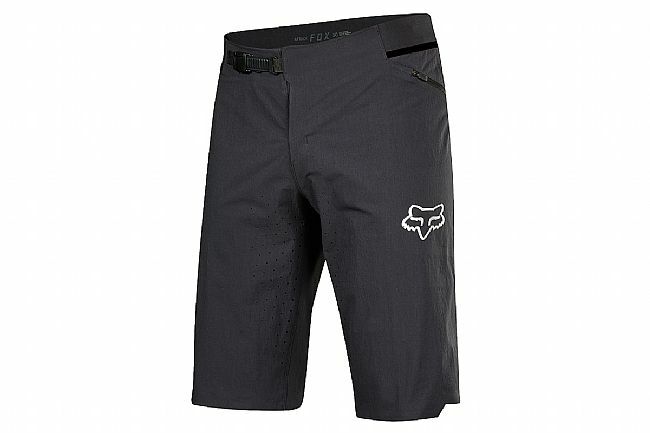 The Fox Attack Short is a high-performance short designed for all mountain riding. Constructed with highly breathable and durable materials, these shorts create the perfect interface for hammering the summits and attacking the descents. 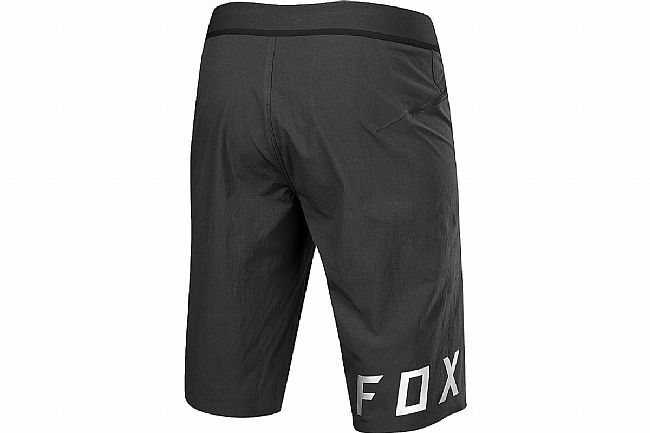 A comfortable snap waist keeps the shorts planted during hard trail runs, while the removable inner liner features Fox's Comp Chamois for all-day support and comfort. A baggy fit and 2 zip pockets give the Attack a comfortable casual look that works on the mountain, around the campfire, or at the local pub. Lightweight TruMotion 4-way stretch fabric provides unrestricted movement and breathability. Soft Y-fold elastic waistband for added comfort against the skin and a flat profile. Laser cut ventilation for enhanced airflow. Detachable liner with COMP chamois.